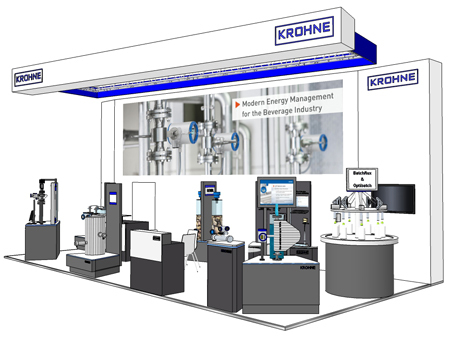 Brau Beviale 2014 is the world’s most important capital goods exhibition for the beverage industry. From 11 - 13 November, the Exhibition Centre Nuremberg is geared completely to the latest developments and trends in the production and marketing of beer, water, juice & Co. Besides the segments of beverage raw materials, logistics and marketing, this year’s special focus is on technology. Around one-third of the altogether 1,300 exhibitors are from beverage machinery production and show the expected 32,000 trade visitors the innovative power of this strong-growing sector.